To become truly smart, communities must incorporate intelligence throughout their operations, information systems and cultural DNA. That means deploying digital infrastructure consisting of sensors, devices and applications. Smart networks are the fabric that connect all of these systems in a unified platform, enabling communities to reimagine how they deliver services to improve efficiencies, reach sustainability goals, create economic opportunities, and enhance quality of life for citizens. Itron's multi-application industrial IoT platform covers all essential citizen services, including sustainable infrastructure, intelligent transportation systems, safety & security, and digital services. A smart future begins with an open, standards-based platform that supports multiple city services. This creates a unified network and data platform that you can leverage for a wide range of connected services. Having a common platform that allows shared access to data enables new modes of collaboration across multiple city departments. Many cities adopt smart streetlighting as their first application because the business case is compelling, with typically 50 percent energy savings and 20 percent operational savings. With the foundation in place, you can start with your highest priority use cases to capture ROI while validating the business case for future expansions. With your foundation in place, you can now leverage your platform investment to enable a wide range of smart devices and services. Having validated the business case for expansions, Itron’s dynamic ecosystem of partners enables you to extend value into new areas to enhance city operations. With pre-integrated solutions from best-of-breed vendors, you can quickly scale your smart city initiative to drive efficiencies and accelerate progress towards sustainability goals. Realizing the promise of smart communities starts with data generated from connected devices and using it to take action. Utilizing open standards-based management software gives you the flexibility to connect and manage a wide range of devices with a common toolkit. Connecting all of your critical infrastructure assets to a common management system gives you real-time situational awareness, the ability to generate cross-functional insight, enabling you to transform your city with modern, digitally connected services. Learn more about how Itron is helping Florida Power & Light reduce energy consumption and accelerate service restoration. Copenhagen, a global leader in smart city services and recognized as the world’s most sustainable city, Copenhagen aims to become a carbon neutral capital by 2025. Glasgow is integrating multiple city services on a common platform, and gathering new data to help empower its citizens to improve the city. Objectives include reducing energy costs, increasing road safety and promoting cycling to help drive health benefits. The White House has a plan to unify and unite cities to solve energy, water, waste and air issues—and Itron is a proud supporter again in 2018. Envision America has announced 10 cities selected to work with leading experts from industry and academia to diagnose needs, uncover solutions and develop new smart initiatives for their community. Itron plays an integral supporting role for Envision America, a program under Envision Charlotte, which has issued a challenge to accelerate deployment of innovative technologies that tackle key challenges, such as reducing traffic congestion, fostering economic growth, managing the effects of a changing climate and improving city services. Launched in 2016, Envision America is building on the success of its inaugural workshop to drive the success of smart initiatives in America's cities to tackle energy, water, waste and air challenges. 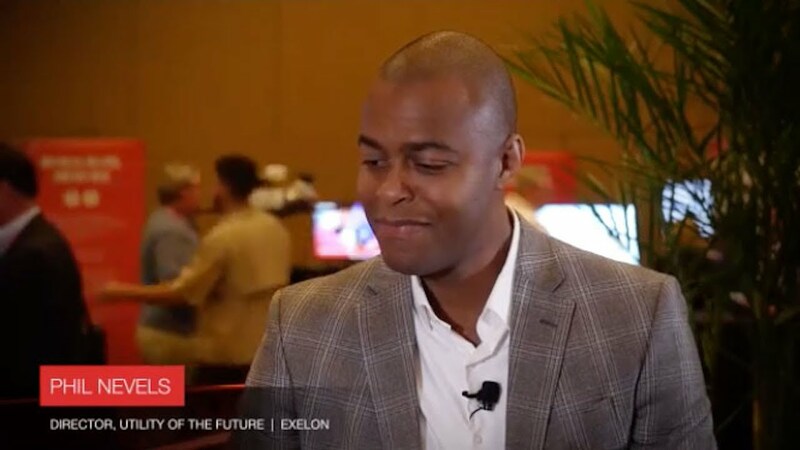 By taking a platform approach to innovation, Exelon utilities like Commonwealth Edison are laying the groundwork to enable the connected communities of the future. 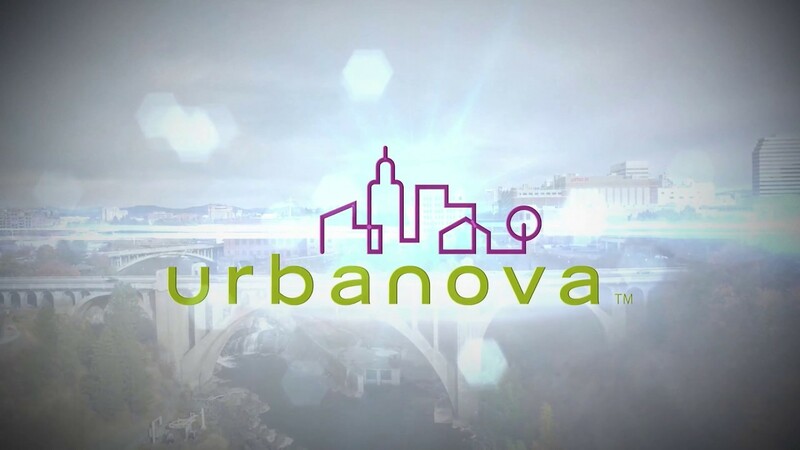 Urbanova is a living laboratory where public and private technology partnerships are being harnessed to empower citizens to help shape a more sustainable urban future. Learn more about how Itron is helping Urbanova build the foundation for their Smart and Connected Streetlights Pilot today, with endless possibilities for tomorrow. As new devices continue to proliferate across the city landscape, many wireless technologies are competing to capture market share. Wi-SUN is the foundational network technology that underpins several of the top smart city initiatives worldwide, with demonstrated results, at-scale, and with minimal risk. To ensure solution interoperability, best-of-breed selection, and the lowest overall cost of ownership, Itron’s multi-application platform utilizes widely adopted industry standards such as Wi-SUN, TALQ and OSCP.